Having a local business Page on Facebook is a necessity for many reasons. Greater exposure in your local market, the ability to reach a highly targeted audience and driving more traffic to your website would be just three of them. To give your local business Page even greater authority, Facebook rolled out verified badges at the start of October. Initially the badges are only available for business Pages in the US, Canada, UK, Australia and New Zealand. 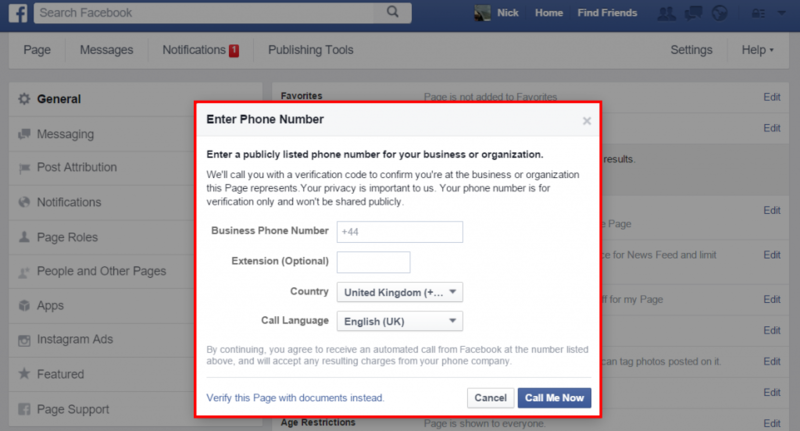 Why verify your local business Facebook Page? 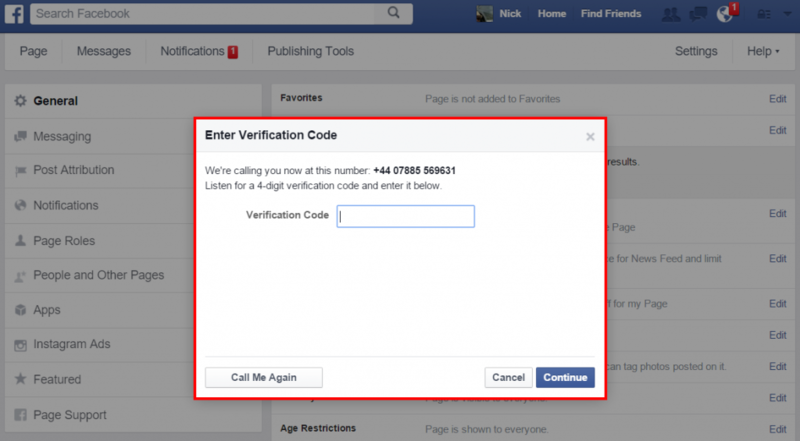 If, for some reason, the above process doesn’t work or if you’d prefer to verify using an alternative method then Facebook does offer verification with documents instead. Full details on that can be found here. 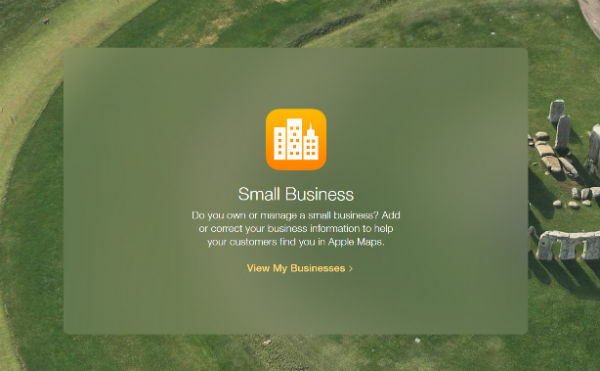 Facebook has really been focusing on the local SME market lately and this step is another way that local businesses can make themselves stand out from the crowd. If you have a local business page on Facebook then we would strongly recommend you follow the process above and get your page verified. 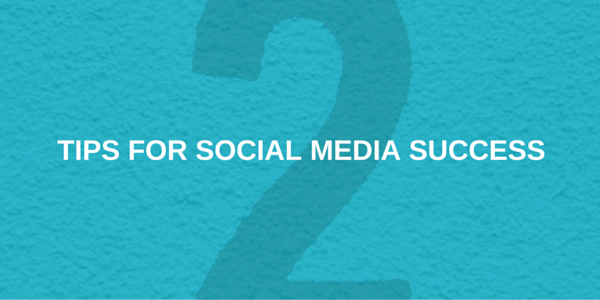 Social media success can seem like a distant goal for many local business owners. You may have read articles from self appointed social media gurus saying “you’ve just got to be on Facebook” and “what do you mean you don’t understand Twitter?” There’s a difference between knowing how to send a Tweet or post an update on Facebook and using social media effectively for business. So you’ll jump straight in with all the best intentions but no real idea about what you’re doing. Tweets, posts and updates go unseen and you wonder whether all this talk of engagement and social media marketing success is really just a myth. Unrealistic expectations and a lack strategy are the killers of social media for local business. Social media isn’t necessarily about opening up the doors to your business and watching customers flood in. It’s about building trust in your brand, personalising your business, making connections and generating leads. All that takes time, which is something many smaller local business owners don’t think they have. That brings stress and frustration into the equation which means that social media stops being social. It’s no longer fun and becomes more of a chore. As Profiles and Pages become neglected they can almost give the impression that the business has ceased to exist. And that’s not productive for anyone. 1. Be Yourself – whether representing yourself or your brand it’s important to stay true to yourself. Be sincere and be authentic. As I mentioned above, one of the key things that social media can do for your business is build trust. So be consistent with your tone of voice, with your values, your message and your brand. If you stray too far and try to become something you’re not, that just sends mixed signals to potential customers and erodes any trust you’ve worked so hard to build. Your message will resonate with some and not with others but there’ll be absolutely no BS and that makes things easier for everyone. 2. Be Useful – which broadly means don’t fill your profile just with sales messages. People don’t tend to go on social media sites to buy stuff. They go there to be social. To connect with family and friends, to chat with people they find interesting, to ask for recommendations and sometimes to complain. Coming across a Twitter feed that does nothing but broadcast sales messages isn’t particularly useful to anyone. Think of a Facebook Like as being invited into someone’s house, or of Twitter as a coffee conversation or a chat down the pub. Tailor your messages accordingly and you shouldn’t go far wrong. We’re social creatures and having conversations is what gets many of us going each day. Social media should be an extension of your brand and your business. Use it to make connections, not sales. If you’re being yourself and you’re being useful then the sales will come. In the past couple of days there have been several reports (here and here) about Google testing a “Chat” button live in organic search results. 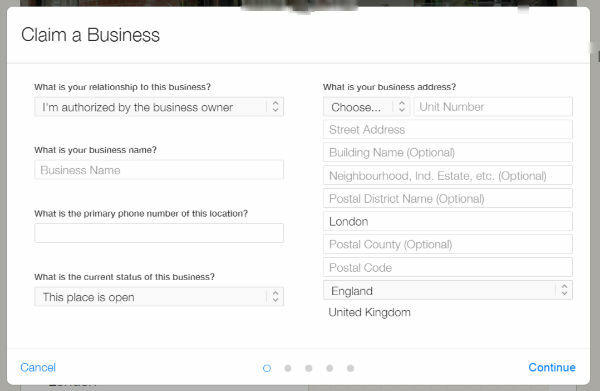 It’s been appearing for a few businesses in the Local Knowledge Panel to the right of the organic search results. Although the reports have stated that Google is simply testing the Chat button, we’ve now seen it show up for this London florist. (Full disclosure – they are a current client). After multiple screenshots and some digging around here’s what we’ve found out so far. Where does the Google Chat button show up? On desktop it’s currently showing however you get the knowledge panel to show. So either through a branded search or a regular plain organic search with the knowledge panel being triggered by hovering over the relevant listing (as shown below). The Chat button also appears through mobile search but so far I haven’t been able to find it anywhere through Google Maps, either on desktop or mobile. What happens when you click the Chat button? Clicking on the Chat (available) button pops up a Hangout window. It appears that you do need to be logged into a Google account for the Chat to actually work as it’s run through Google Hangouts. 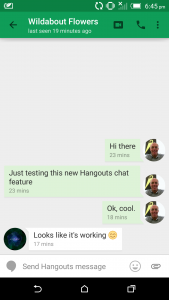 As you can see from the screenshot Google is clearly directing people to either the Android or iPhone Hangouts app. There was a delay of a few minutes at the outset before the original message from me showed up in Wildabout’s Hangout app, but from there it was all pretty much instant chat. As you’d expect. Who gets notified when a Chat gets started? Still working on this one. As a Page Manager I got a notfication through the Hangouts app on my phone, so I ended up responding to myself through two different accounts – my own and Wildabout’s. Not a riveting conversation but remarkably simple to use. Now I’m pretty sure that our client isn’t using Hangouts at the moment, so that’s going to be an important point to raise with them. Someone in the store will need to be available to respond to messages should anyone decide they’d like to get in touch. Another point to mention is that, so far, I haven’t been able to discover how to set the Chat button to “unavailable”. Sure, I can snooze notifications on the Hangouts app but that seems to have no bearing on the availability. Why would consumers use the Chat button? There could be a number of reasons but ultimately it comes down to choice. Some people like Twitter, some like email while others prefer picking up the phone or sending a text. The Google Chat button could potentialy enable a customer to begin a simple text Hangout then transfer that into either an actual phone call or even a vidoe Hangout. In terms of customer service and building stronger relationships with potential and existing customers the Google Chat button could be really exciting. Getting real time answers to questions should only be of benefit to consumers. Is a restaurant busy? What are the specials of the day? What game are you showing … you know, important stuff! PPC isn’t really my area of expertise but I would assume that if you can run ads targeting people to call your business phone then it may, at some stage, also be possible to run ads with the call to action being live chat. “Got tax questions, chat with us now” or “Have we got your size in store, chat now”. An additional and important point to note is regarding ranking. There’s been plenty of discussion about how dwell time on a Google+ Page may help signify to Google that a page is useful. Methods for increasing dwell time would include Google Business View (See Inside), videos and more. Would the number and length of Chats that a business gets be a potential ranking factor? I would argue for a yes but would also have no clue how much weight it would carry. At this stage it’s clearly early days and we’re still not entirely sure how the Google Chat button came to appear for Wildabout Flowers in the first place. We’ll keep monitoring things over the next few days and as we learn will look to post about it on Google+ and Twitter. Have you or a business you know got the Google Chat button yet? There’s something about the start of a new year that brings a sense of excitement and optimism. As we get 2014 started it seems that things here in the UK are broadly heading in the right direction and that’s great news for all of us small business owners. 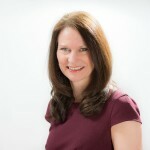 Nicola Macdonald owns and runs Attractive Marketing – helping small business owners attract prospects and business opportunities. I’m very lucky because the hopes I have for my business and the way I’m going to go about it is exactly how I shall be helping my clients too. I’ve created a marketing plan for Attractive Marketing which clearly identifies the clients that I can help the most. I’ve adapted services that resolve their problems, in particular how they can keep front of mind, position themselves as experts in their field and become the must go to person. I’m also looking at different ways in which I can reach my prospects and continue to build relationships with my existing contacts. Even if these people don’t become clients, I want them to feel that I’ve been able to help them in some way too. By setting my own goals and making them very clear for me, it’s been so much easier to devise a way to help others to be clear and have a plan to achieve their hopes for 2014. I’m doing this by running ‘Attractive Marketing Planning’ workshops. The first in January sold out immediately, which I’m sure this is an indication that there are many business owners out there serious about achieving their hopes in 2014. I’ve quickly added another date for 12th February and will continue to hold them throughout the year as it’s never too late to start to plan! I have a plan for a successful 2014 and that’s exactly what I’m planning for those I work with too! 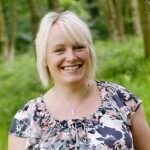 Jean Atkinson is Managing Director of Eden Marketing, providing sales and marketing training to business owners and teams throughout the UK. Eden started trading in 2011 and is currently mid-way through its third year. As with many new businesses we’ve been finding our feet and adapting our service to meet the needs of our market. This has culminated in the creation of the Marketing Minds Academy™ and the development of our individual training programme. My one big hope for 2014 is that we can engage and educate more business owners as to the importance of marketing in developing their business. Marketing is always seen as expensive and ‘everyone is a marketer’. We want to continue to dispel myths and ensure businesses are carrying out effective marketing activity. For Eden our focus is to move forward to grow the business via a mix of growth strategies including franchising and market penetration based around the core elements of our business. We’re a small company with big ambition and bringing in additional members of the team will support us in achieving this goal. We’re currently riding the roller coaster of business and hope that by the end of 2014 we’re at the helm! Abbi Forman works at Powervibe, a private personal training and fitness studio based in Notting Hill, London. They offer one to one training, semi private classes and small group classes. We’ve been running Powervibe for almost 7 years and all of our classes and training have been carried out in just one room. After thinking long and hard, surviving the recession, creating a fun and unique enviroment and attracting fabulous clients we have decided to move (only a short walk down the road) and go bigger. It was definitely the next step for us, this new site or home as we call it, allows us to offer our clients lots more and help develop their fitness on another level too. It is not just a job for us it’s our passion, our life. Our clients have become our friends and they are all as excited about the move as we are. Marie Shallcross and Nathan Waterfield run Plews Garden Design, a gardening and landscaping business based in Beckenham, Kent. Plews are truly passionate about gardening, inspiring clients to design and build beatutifully planted gardens and outdoor spaces. Nicola Addison runs Eqvvs Training with business partner Mark Harrop. Eqvvs is a one to one personal training studio based in Knightsbridge and Nicola is known as one of London’s leading personal trainers. This year we’ll be working hard on our bottom line, auditing costs to ensure we increase profitability. We are aiming for a 15-20% increase in turnover growth. This will remain online with last year. We will hold an annual summer party (started last year) as a retention tool to clients and staff. Most importantly we want to continue to have fun. 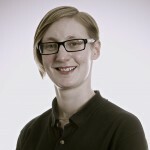 Leonie Wright runs EatWright, helping people to reach and maintain optimum health and fitness by looking at what they eat, the exercise they do and what they drink. To write a recipe book that will be finished by the end of November. 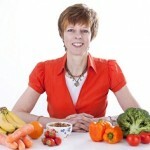 This book will contain recipes that help people to eat their way to a better health. 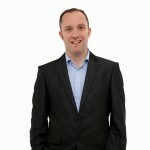 Andy Dickinson of Speak Performance is a performance coach in public speaking. He specialises in helping business professionals with the actual performance of their presentations, pitches, or speeches. As he is a theatre director, too, he is able to offer penetrating insights into body language, voice, movement, dress, and the semantics of visual aids and props. He is particularly rigorous when it comes to unifying the details of the content to the rhythms of its delivery. In the world of academia he has coached international postgraduate students. In the world of business he coaches individuals or groups, and he holds workshops in Latin American embassies. 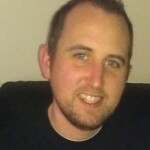 In 2014 Andy is hoping to help craft and direct many more presentations, pitches, or speeches. On a more personal level, he hopes to be performing his own TedX talk. 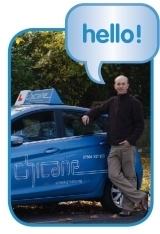 David Walkley runs Chicane School Of Motoring and has been a fully qualified Approved Driving Instructor since December 2004. David coaches pupils with their driving theory test and helps right through to them passing their practical test. He also does post test coaching, particularly motorways and the Pass Plus course, helping them to be safer and more experienced on the roads. In 2014 I wish to promote my business locally in Bromley Market Square to find new pupils as this was successful two years ago. This coming Autumn/Winter I will work towards refreshing my look and feel of “Chicane School Of Motoring” plus purchasing a new Ford Fiesta next January. This would bring in more customers and be promoted via Twitter, Facebook and, of course, more networking! Steven Hill works at the Dunbar T-Shirt Shop, an independent family owned t-shirt printing shop in the coastal town of Dunbar. They offer a wide range of printing for personal and business customers with a large array of Garments and gifts which can be customised, from mugs to teddies and t-shirts to hi-vis. 2014 is shaping up to be a huge year for our community and business. With major sporting events (Commonwealth Games and Ryder Cup), tourist events (John Muir festival – Dunbar is John Muirs Birthplace and the Year of the Homecoming Scotland) and political events with the Scottish Independence referendum we feel there is huge marketing potential to be a Scottish based business. Having established ourselves in the local market, 2014 will be about building blocks on our strong foundations. Attending as many events as we can from music festivals to tourist attractions we would like to grow our outreach programme beyond our local county. We also see growth via online, with investment in both technology and SEO to help gain a foothold in the national market specifically in the Stag do t-shirt and hen do t-shirt markets. Beyond our own business we are also instrumental in our local Trades association and having gone through a period of transition we will be leading on investment programmes for economic regeneration and re-localisation of the economy. Bringing together the advantages of faster broadband to reduce carbon footprint coupled with the increase in growth and promotion of local food sources. 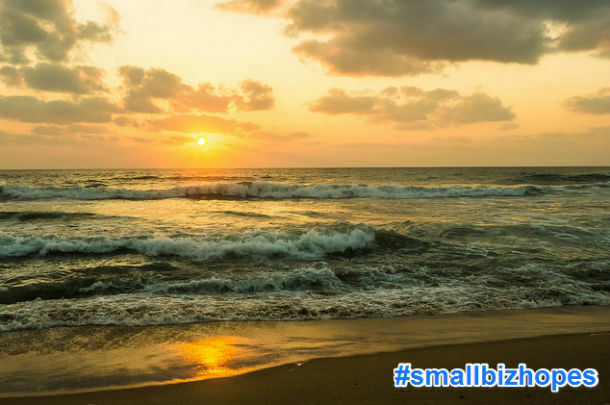 What big hope do you have for your small business in 2014? Drop a comment in the box below and let us know.